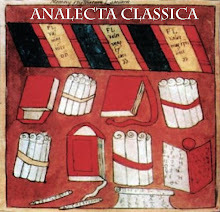 A quarterly journal devoted to research in the languages, literatures, history, and life of classical antiquity. N.B. 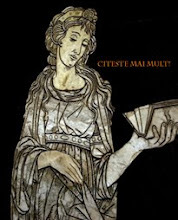 Titlurile recenziilor la carti nu vor fi transcrise! 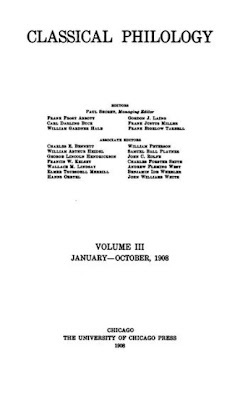 W. Fowler - When Did Caesar Write His Commentaries on the Civil War? W. Kelsey - Is there a Science of Classical Philology? D. Magie, Jr. - The Mission of Agrippa to the Orient in 23 B.C. P. Postgate - Accent in Latin. Catullus lxiv. 382 ff. P. Shorey -Note on Plato Philebus 11 B.C.